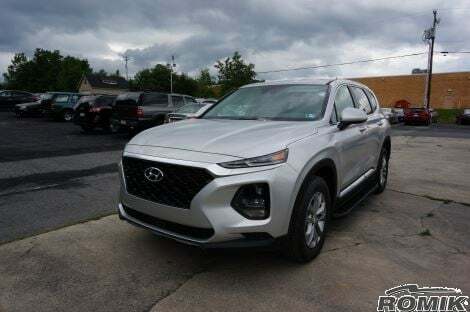 Santa came early this year with the 2019 Hyundai Santa Fe! The 2019 Hyundai Santa Fe returns with completely redesigned Sheet metal and a full range of active safety tech to keep you and your family out of trouble. Refinement has been prioritized for the latest generation of this midsize crossover, and the Santa Fe feels polished. Hyundai Santa Fe Running Boards are the allow you to upgrade your vehicle’s function and fashion in one easy Step Romik running boards are made from aircraft quality triple wall aluminum extrusion that are twice as thick as our competitors and are complemented by black end caps with grip assurance technology. Hyundai Santa Fe running boards make getting in and out of your vehicle an easy task. When you're trying to get kids, cargo and pets into your vehicle you need to minimize problems that slow you down. With the secure stepping power of running boards for your Hyundai Santa Fe, you can load it all in quickly and conveniently. The Romik compliments the lines of your Hyundai Santa Fe and gives the occupants sure footing. 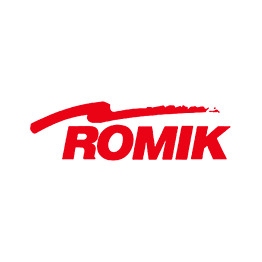 Sold in pairs, the Romik Running Boards include vehicle specific mounting brackets and hardware. Romik running boards are backed by a limited lifetime warranty. Buy Hyundai Santa Fe running boards with confidence. 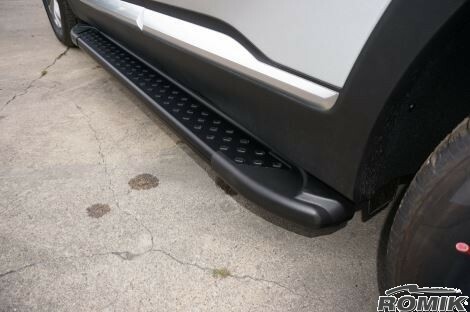 Make sure to check out Romik running boards today!